May is a month for celebration and preparation for the summer swimsuit months to come. 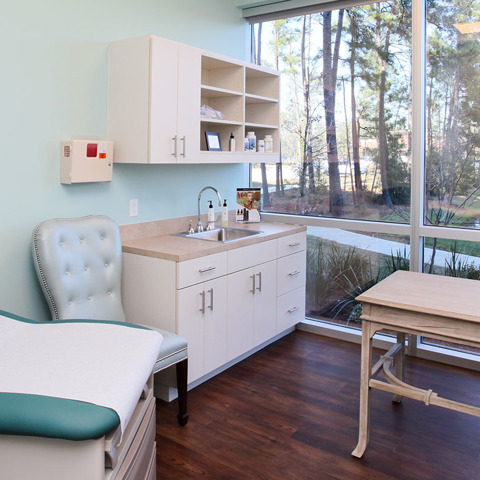 Did you know this month is Skin Cancer Awareness? 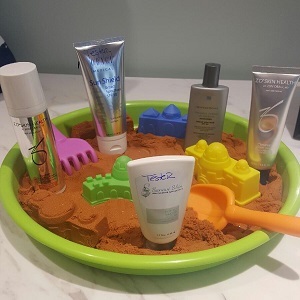 We would like to invite you to our office for a complimentary consultation, and to sample our Sunscreen bar to make sure you are protected from the sun this summer. 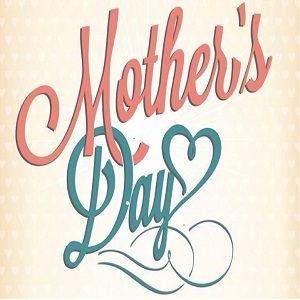 May is also about Mom, we have a wonderful Mother's Day special that includes a relaxing and rejuvenating facial along with a Glowbiotics MD Probiotic Home treatment kit that's great for ALL skin types! Mother's Day Special just for your special mother who deserves a little pampering. Don't forget your gift cards for Mom! We have some wonderful specials this month. Summer is right around the corner and it's time to get serious about wearing sunscreen daily. All sunscreens this month are 10% off. 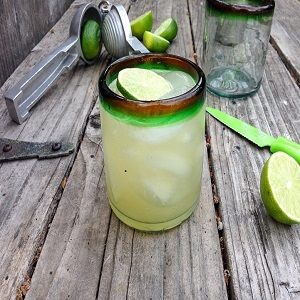 Paleo Margaritas-The weather is nice and we wanted to bring you something cool and refreshing while you enjoy the outdoors. 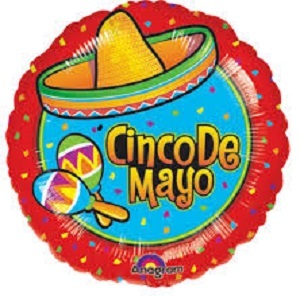 May 5th Cinco de Mayo event!